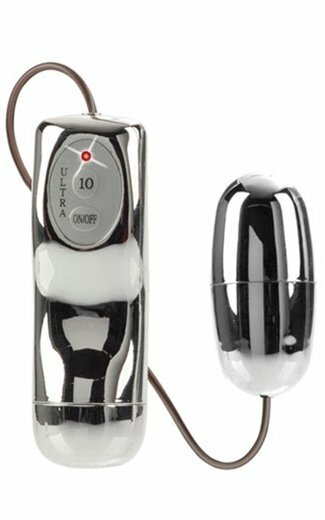 Description: The Power Bullet is an impressive little vibe with 10 incredible vibration patterns, a compact shape and a smooth, firm touch. With classic bullet styling, the vibrating portion is shaped traditionally with incredibly smooth curves that fit against you perfectly, no matter where and how you choose to use it. It's great for all kinds of external stimulation.